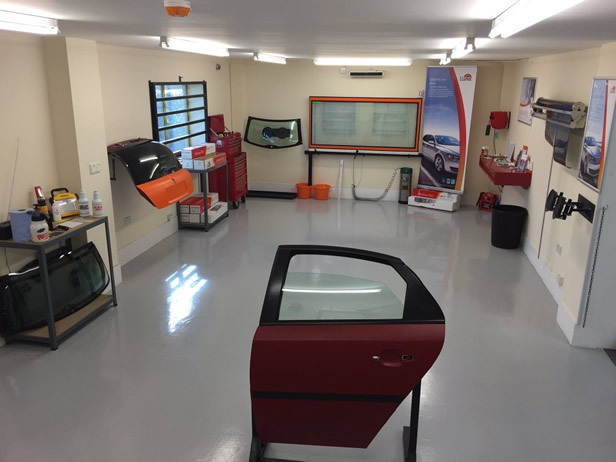 Our core business is our industry renowned, intensive 4 day 1-2-1 course, this will give you a VERY good foundation on which to build your future, super profitable tinting business. 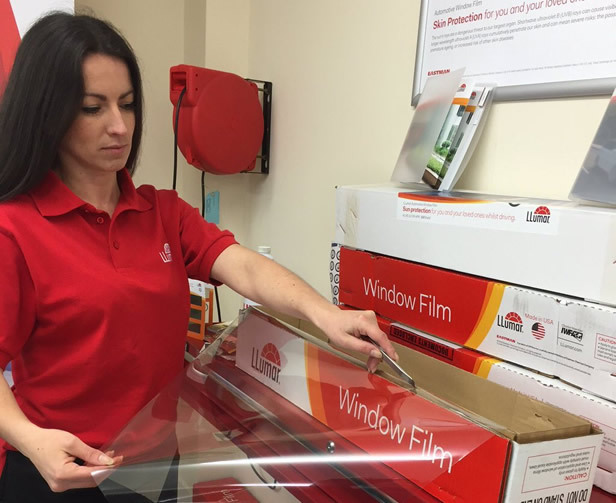 During the courses we'll give you advice on setting up your tint bay, marketing, prospecting & film supply, not just the tinting. We'll be doing the training in a working tint bay, so you can see what you'll need and the lay out. It's your time, so feel free to pick our brains. 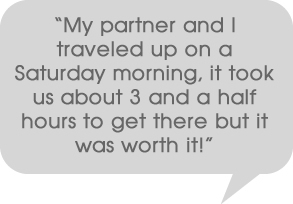 There are a lot of very successful tinting businesses out there that started off with our training. 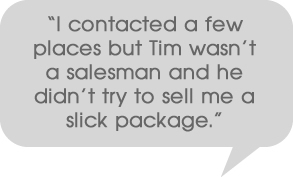 Our training has helped them to go on and make hundreds of thousands of pounds over the years!! ALL our tinting courses come with dedicated training manuals, we email these to you so you've always got a method you can refer back to. For those with tinting experience, or for those who've been trained by others but are still struggling, or that just want to come and "freshen up" their technique, and get some tips and hints. Mainly how to speed up their installation. All our 1 day courses are tailored to YOUR needs, we can concentrate on what ever it is YOU want to go over... For Example, we had Mark from Sheffield over not long ago, trained by someone else and he was really struggling with rear screen shrinking, he'd been taught to “wet shrink”. We showed him our methods and it cut his time on a Focus rear screen down from over 1 hour. To 10 minutes!! This was all before 11am. He went home at 6pm a very very happy chap. Now you may not have thought of this, but flat glass is a MASSIVE industry that hardly anyone knows about. It's the tinting of houses, conservatories and offices. The technique for applying and trimming the film is VERY SIMPLE , don't be fooled into doing other peoples 2 or 3 day courses, it is totally unnecessary. However, there is a lot more theory to flat glass e.g film to glass application checks, what film for what issue, pricing, just for starters. In the training unit we have all sorts of windows, doors. We provide an intensive 3 day course, which will give you VERY good foundations on which to build your future, profitable tinting business. During the courses I'll give you advice on setting up your tint bay. 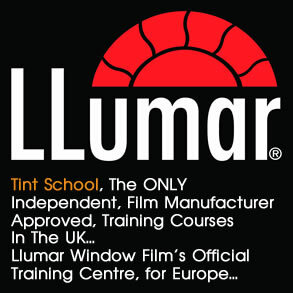 We'll be doing the training in my tint bay, a working tint bay, so you can see what you'll need and the lay out. 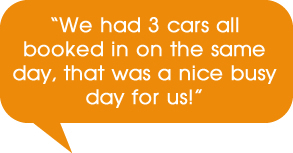 Ideally you'll also tint YOUR car on day 3 and if there's time some of our cars too.... Johnny did 4!!! I'll also give you advice on marketing and anything else you can think of concerning the business, after all it's your time, so feel free to pick my brains. 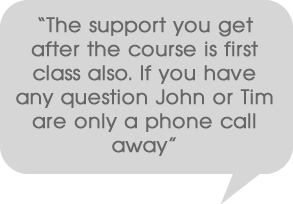 What's included in the 3 day course? 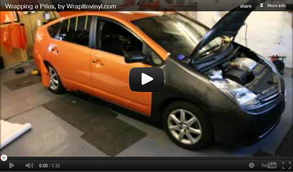 A basic tool kit comprising of the tools you'll need for automotive tinting. How to deal with the "DOT MATRIX" problem. We'll touch on splicing too. Problem solving, how to rectify mistakes. How to recognise when to start again!!! This is a combination of the 3 day automotive course and the 1 day flat glass course. There are so many different techniques to applying window film, I'll be showing you my way, developed over years and by working on literally thousands of windows. Just bear in mind there is no right or wrong way to do it, if the finished job is right! !